(2014/no label) 10 tracks . 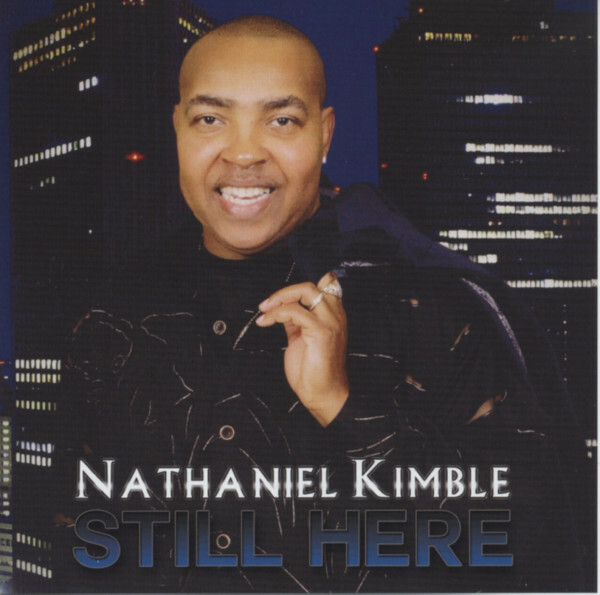 Inspired by Tyrone Davis, Johnny Taylor, Marvin Sease, and Willie Clayton he started as career with his first CD release in 2000. 'Still Here' is his sixth CD.